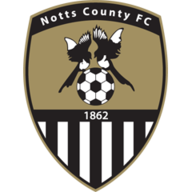 Highlights of the Sky Bet League Two game between Port Vale and Notts County. 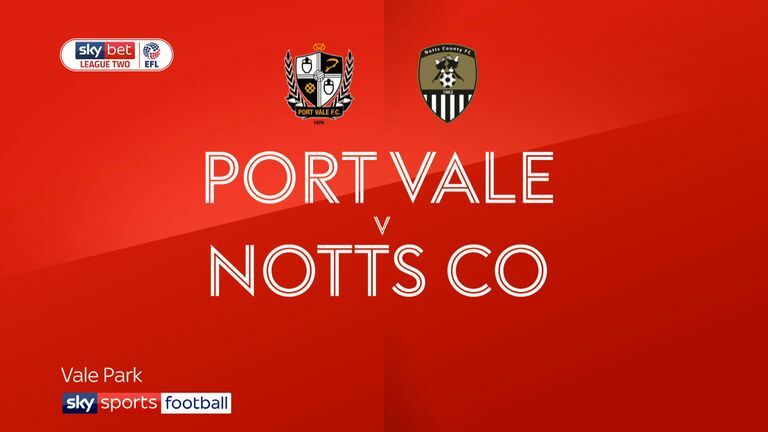 Tom Pope headed a last-gasp equaliser as Port Vale extend their unbeaten League Two run to four games thanks to a dramatic 2-2 draw against Notts County at Vale Park. Vale led after 13 minutes when midfielder Luke Hannant guided his close-range header - following Ben Whitfield's cross from the left - into the top-left corner past Magpies goalkeeper Ross Fitzsimons. Kane Hemmings equalised after 22 minutes, reacting first to beat home stopper Scott Brown from yards out to turn Enzio Boldewijn's ball from the right into the bottom-left corner. After the restart, Neil Aspin's hosts pushed for a winner, with Connell Rawlinson seeing his header cleared off the line by Jamie Turley before Fitzsimons was forced to push Whitfield's swivelling 25-yard volley away to safety. Elliott Ward thumped Harry Kewell's Magpies into an 87th-minute lead, when Turley flicked on a corner. 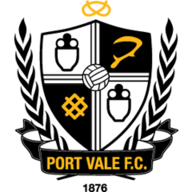 However, Pope was on hand to earn a point for Port Vale with one minute remaining when the striker nodded home Nathan Smith's flick on, which extended their unbeaten run and moved them up to 13th.